More and more states are passing individual bills geared towards legalizing CBD products. With this new legislation, a new awareness is being brought to the CBD market. These hemp-derived products boast all kinds of health benefits, but if you’re new to the world of CBD, you might not be very clear on how to shop for these products. 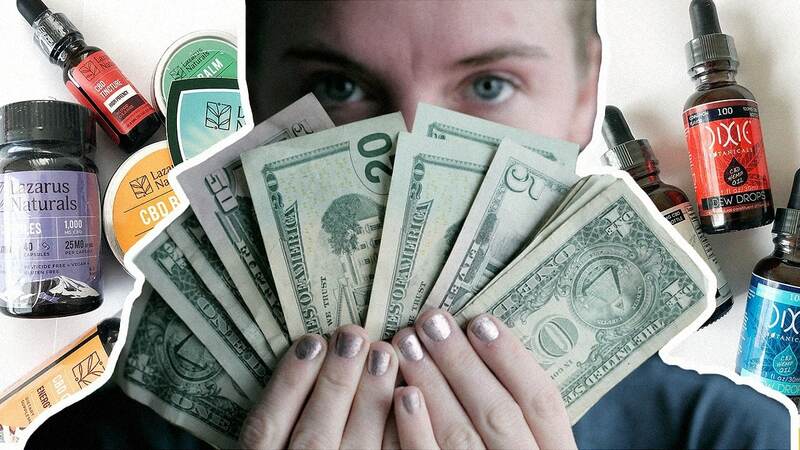 There is a lot of different marketing that focuses on CBD where to buy information, but you should educate yourself on what to look for in CBD oil, what to avoid and what an affordable price point is. Let’s take a closer look at this CBD oil buyer’s guide to help you navigate the shopping process a little bit better. Different cannabinoids (There are over 100 in total) work directly with our body’s endocannabinoid system to produce highly sought-after results. There aren’t any dangerous side effects to worry about it. You’ll feel much better than you would if you were using prescription medication to deal with an ongoing health issue. These prescription drugs can be powerful, hazardous and come with a whole host of side effects. The booming CBD craze, explained. As a very safe product that people used for centuries, cannabis promotes an overall sense of well being. Since CBD does not contain any THC, you don’t experience any psychoactive side effects. Our body can create its cannabinoids, but these receptors benefit from additional supplementation. CBD can be taken daily, creating a sense of homeostasis in the body. It ensures that our central nervous system, immune system, and brain are all functioning optimally. A body that is functioning will feel better, will prevent disease easier and you can attempt to reduce your risk of things like cancer. What to Look For When Buying CBD Oil, and How to Get CBD Oil? 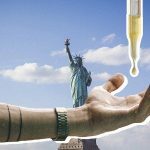 How Much Does CBD Oil Cost ? Several different CBD products are just a click away. However, not all of these products are the same. You might want to start with something very affordable. When it comes to taking a supplement, you want to make sure that you’re seeking something pure and safe. That might require you to pay a few extra dollars. 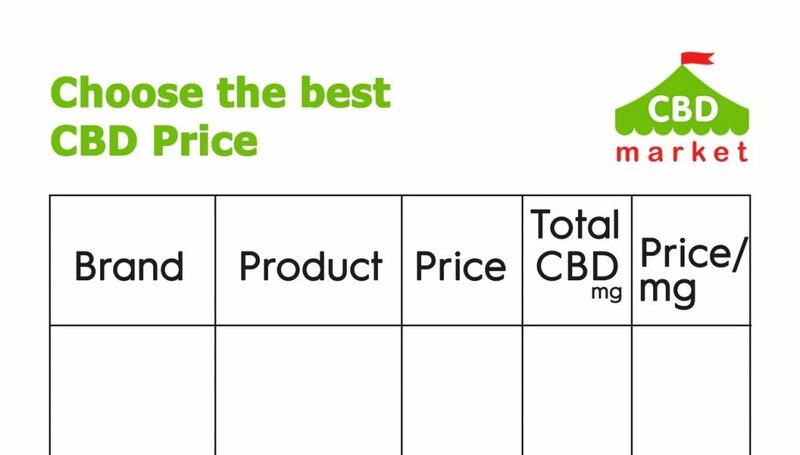 It can be challenging to compare prices of CBD. You’ll want to hone in on the overall cost of a product. 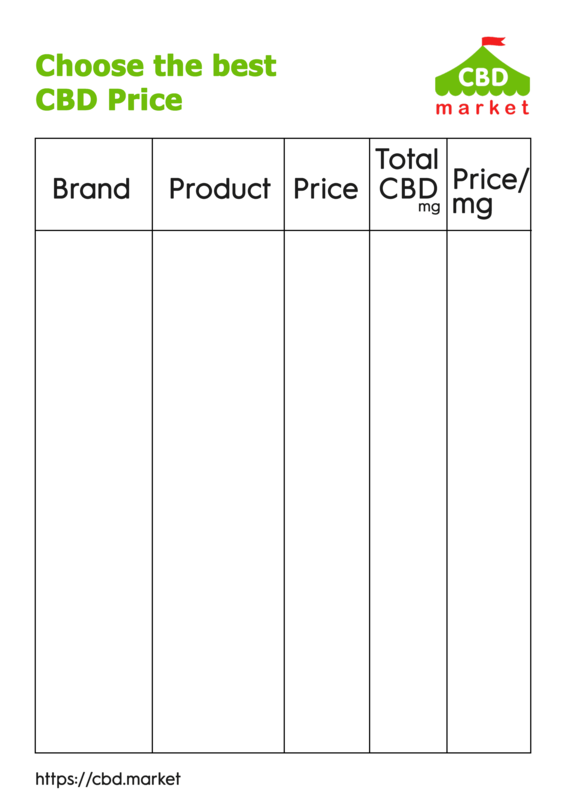 Also, consider the amount of CBD that you’re getting per dose and the total quantity that is in each product when you’re thinking about how much does CBD oil cost. A reputable CBD manufacturer will provide you with the third-party lab test results that determine how much THC is in each final batch of product. A lot of companies will sell products that are under the 0.3 percent THC quota, and a company will tell you that they are selling products that are entirely free of THC. You may want to find a product that contains no trace amounts of THC. It will ensure you won’t have to worry about passing a drug test, or experiencing any psychoactive side effects. A full-spectrum product may contain a certain level of THC based on the type of cannabinoids that are in the product. A product that contains the only THC will often be free of all trace amounts of THC. Some CBD products will contain several unwanted additives or ingredients. Ultimately, you want to purchase a CBD product without the use of chemical pesticides or fertilizers. It will eliminate any adverse health effects from taking a product. Strive to find a very potent and pure CBD product that contains only natural ingredients. Can You Buy CBD Oil Online? Where to Buy Hemp Oil? You absolutely can purchase CBD products online. It’s a preferred method of CBD shopping. You might have a CBD store in your area. However, you don’t typically have a lot of different brands available at your fingertips when you’re in a store. The internet provides you with countless options. Not to mention, it is straightforward to find additional information on a product you are considering when you’re on the internet. Inside of a store, you’re at risk of talking to a salesperson that doesn’t know much about what they’re selling. There aren’t customer service representatives on hand to answer your questions when you’re in a store. You may not even be able to access third-party lab results in person either. When you are thinking about taking CBD for the first time, think about what you want to use it. It will help you determine what the best form of CBD would be for you to purchase as you start. You can try other options later on. If you are experiencing pain in a specific area of your body, a topical product might be beneficial. You can apply the product only where it is needed. Balms, creams, and lotions are all available as part of the CBD market. You can even find beauty products that contain CBD. They strive to provide you with healthy and youthful looking skin. An oral tincture is beneficial if you want your entire body to reap the benefits of daily CBD. You usually use a dropper that is provided in the top of the product to measure out your daily CBD dosage. Some people feel this provides too much room for error if you’re in a rush. 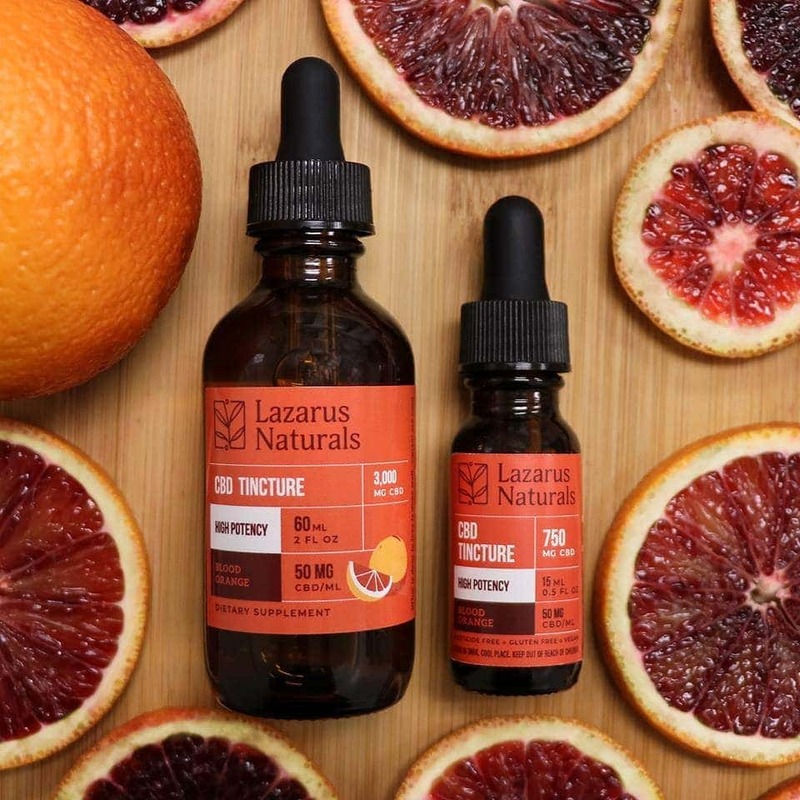 CBD oil has various taste, for example, CBD oil from Lazarus Natures with orange. There are also vape products that may be enjoyable to you if you are already using a vape pen. Various flavors are available, or you can select a natural CBD vape product if you don’t mind the earthy flavor it provides you. Capsules are great for easy administration. Each dose is correctly measured out for you. You can take your bottle of capsules wherever you need to go, they have a long shelf life, and they don’t have any taste. A lot of people aren’t fond of the earthy flavor of CBD. Edibles provide you a specific dose of CBD as part of a tasty snack. There are all kinds of products on the market right now. Gummies are a very common CBD edible. You’ll want to take your time and look at each product, different brands, and the third-party lab results. It will help you pick out a product that is going to work for you, but also provide you with the convenience that you are looking for it. As with many other products being sold across all kinds of markets today, marketing techniques are used within the CBD market that might not be very honest and reliable. Some brands aren’t reputable. You’ll want to watch out for a product that boasts a certain level of cannabinoids in each dose. The right way to market a product would be to advertise the exact amounts of CBD and other cannabinoids. Most people want to know what they are consuming. Also remember, ‘Natural’ is not the same thing as ‘Organic.’ A product that is marketing itself as being ‘All-Natural’ was likely still grown with the use of chemicals. A product should directly advertise that it contains beneficial CBD. If it starts claiming to cure any ailment or condition, this is false advertising. CBD has never been tested or approved by the FDA. A manufacturer cannot label as a cure for any disease. Of course, it does come with a large variety of health benefits, but these claims can’t be made. A company may say that their product does not contain any THC. Their product might contain levels of THC that are below 0.3 percent. It’s within the legal limit, but there is still THC that you should watch out. If the company that you work for, makes you take drug tests periodically, you’ll want to confirm a completely zero percent THC content by way of lab testing. 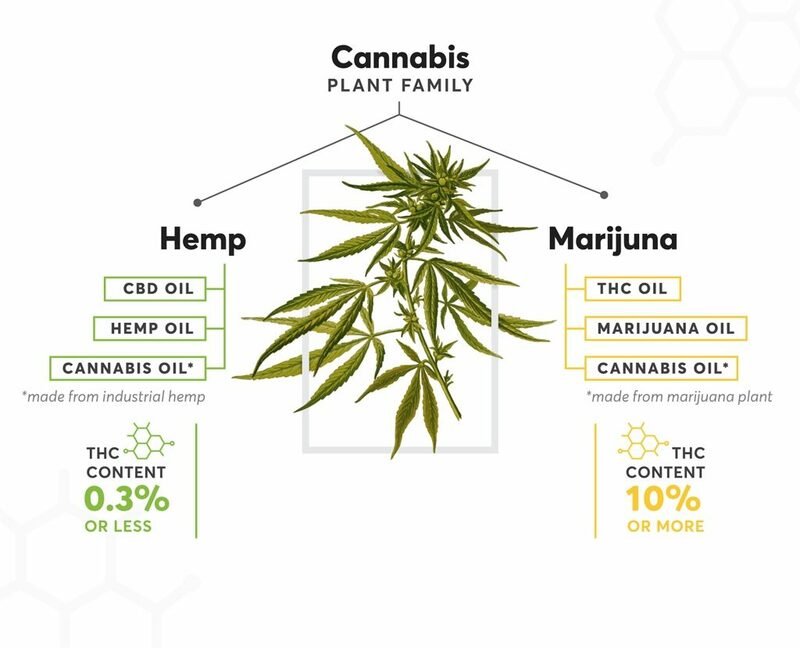 Understand the potential health benefits of CBD, how CBD works and where it comes from. 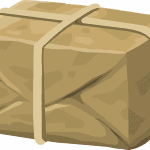 An educated shopper can easily avoid scams and misinformation. Speak with your Doctor to make sure that taking a CBD supplement wouldn’t be dangerous for you. Some prescription medications can cause interactions with CBD. 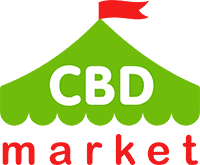 Do some preliminary shopping to get an idea of what different forms of CBD are on the market right now. Think about what form of CBD would be most convenient and beneficial for you. Narrow down your search results to a brand of products that comes with accurate third-party testing results, discloses their ingredient list and has excellent reviews. Purchase a product to try. You might not want to stock up on a year’s worth of merchandise before you determine if the product you chose is the right one for you. Follow the directions very carefully when you start taking your CBD supplement. Follow dosage recommendations and begin with the lowest dose possible. You can always increase your dose later on when you see how it will be affecting you. Watch out for any unwanted side effects. Contact your trusted medical professional if you have any concerns after taking the CBD product you’ve chosen. CBD doesn’t carry many side effects or dangers. There has never been a known case of overdose when people used CBD product correctly. There are a few complaints that people have when taking CBD, but they are minor. For example, people sometimes experience a dry mouth when taking CBD due to its interaction with our endocannabinoid system and our salivary glands. It’s nothing dangerous to the body though. Don’t be afraid to try new CBD products as you see fit. There are many different options to choose from, even within the one brand that you have chosen. For more benefits related to a whole palette of cannabinoids, you might want to think about buying a full-spectrum CBD product.